Amazon Instruments - ARTE AMAZONIA provides a global voice through art for the indigenous cultures of the Amazon. 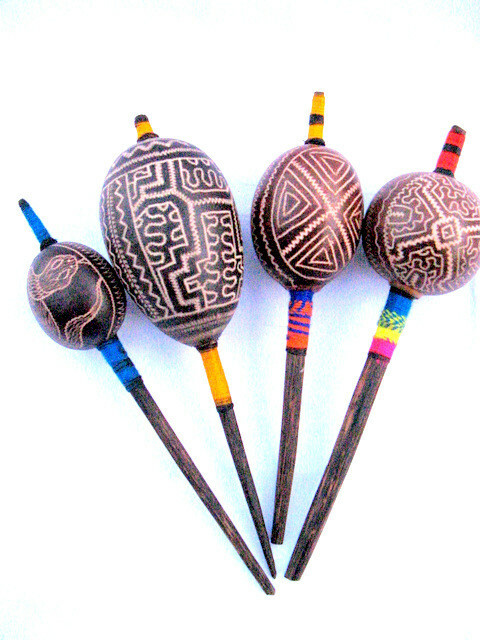 All of our instruments are one-of-a-kind including traditional maracas from the Bora, Shipibo, Piaroa. These instruments are objects of power making them ideal for vision quests and other shamanic practices. Most of our items are made from natural materials including calabash, Brazil nut shells, woods, palm fibers and natural rubber. In addition, we offer recycled shakers made by a community in Brazil using discarded tin cans which are covered with natural rubber and filled with seeds creating a pleasurable sound representing truly contemporary indigenous transitional art. We carry authentic maracas from the Bora, Shipibo, Piaroa. 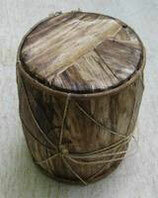 These powerful shakers are objects of power, ideal for vision quests and shamanic practices. 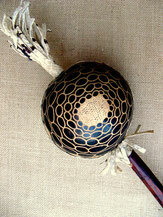 This agogo instrument is 100% natural and made from the large textured shell of the Brazil nut. 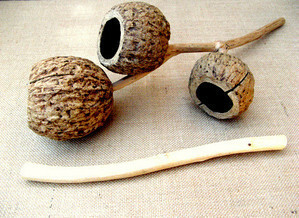 The wood is selected for it's form and line resulting an elegant and unusual clack that sounds and looks excellent! Handmade in Peru and available in five sizes mini, small, medium, large and grande and each resonating it's own energy with it's own design. They are are made of dried and then carved calabash with rainforest seeds inside. 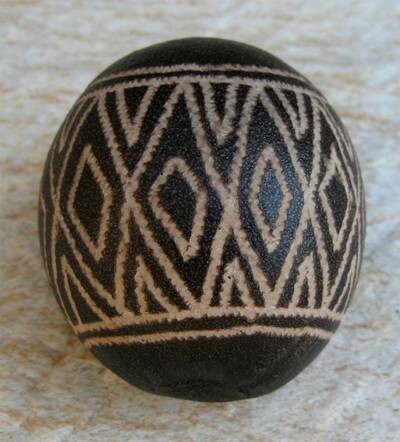 Throughout many ancient traditions you will find the egg and the serpent are symbols of sexual energy, rebirth, resurrection, and the divine feminine. These unusual recycled shakers are made by a community in Brazil using discarded tin cans which are covered with natural rubber and filled with seeds creating a really pleasurable sound, representing truly contemporary indigenous transitional arts.